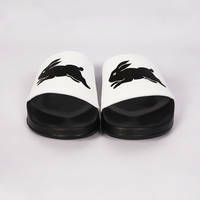 Do you want something with both comfort and style? 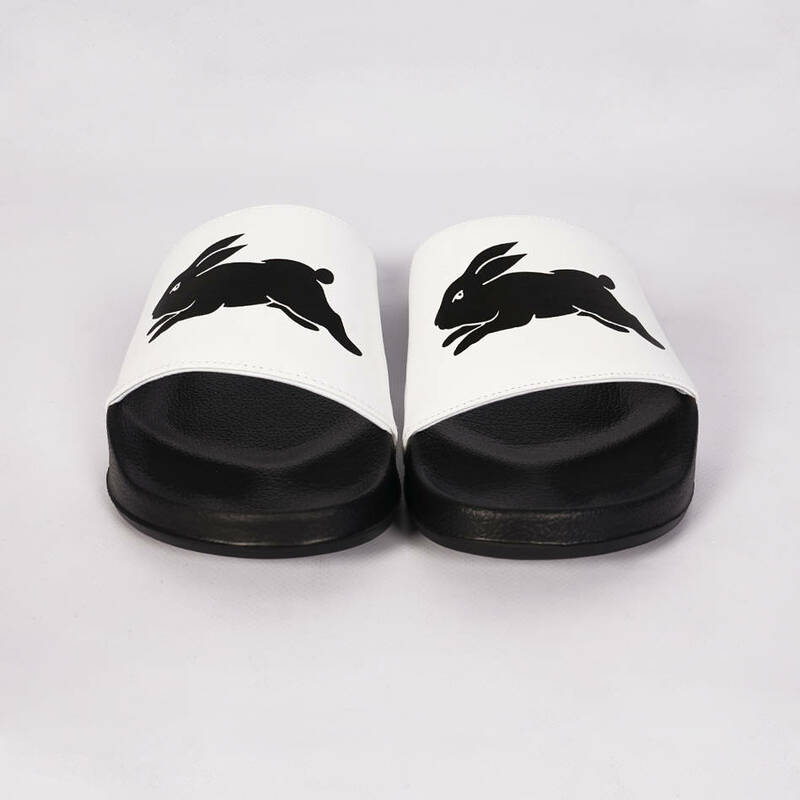 Something you can wear both outside to the beach and at home? 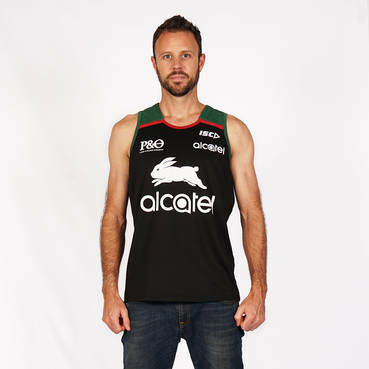 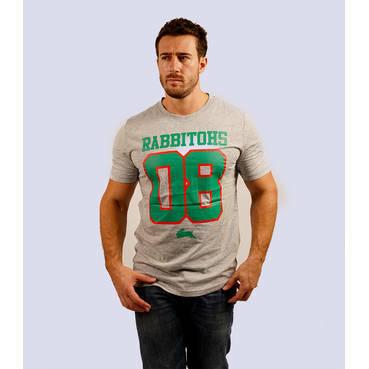 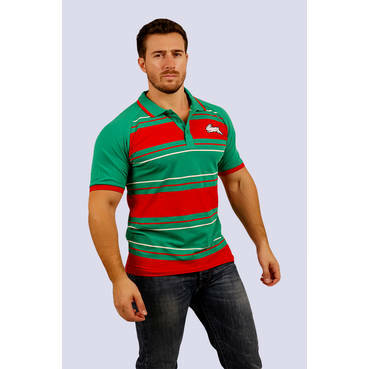 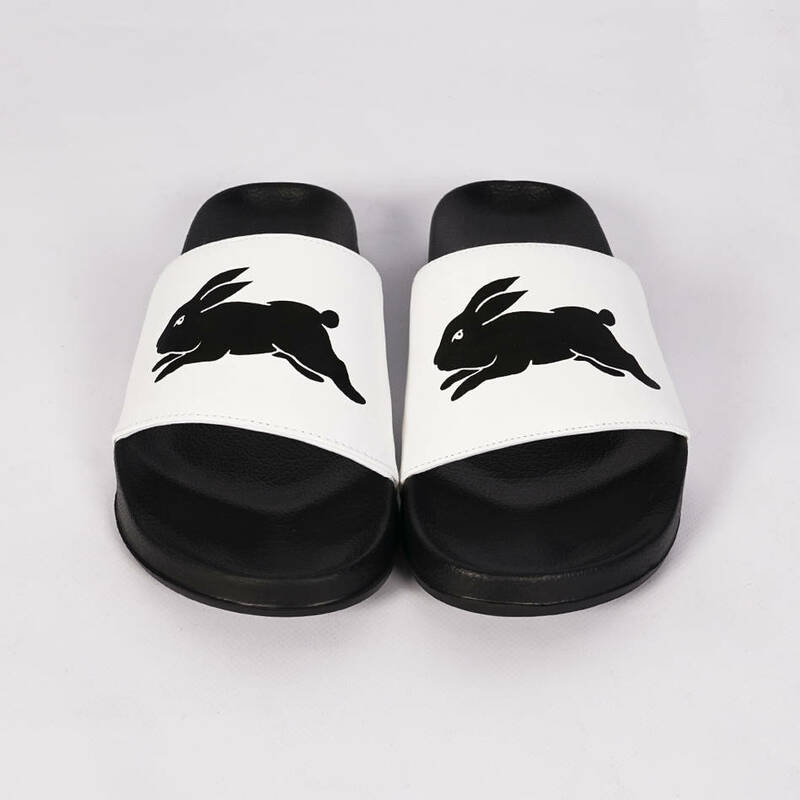 Well, the Rabbitohs Aurora Slides could be just what you’re looking for. 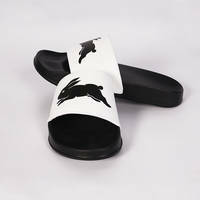 Adorning the famous black rabbit we’ve come to know and love, these slides are perfect to slip on whenever you want - whether you’re going to the shops, on the Coogee to Bondi walk, or just finished work and want to put your feet up - and of course show off that South Sydney spirit.